Dr. David Perez, an assistant professor of educational leadership recently co-edited a new book. 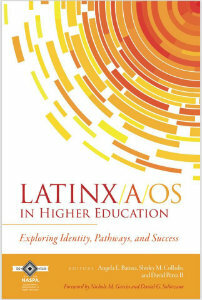 The book is titled "Latinx/a/os in Higher Education: Exploring Identity, Pathways, and Success," and was published by NASPA and featured at the association's annual conference. 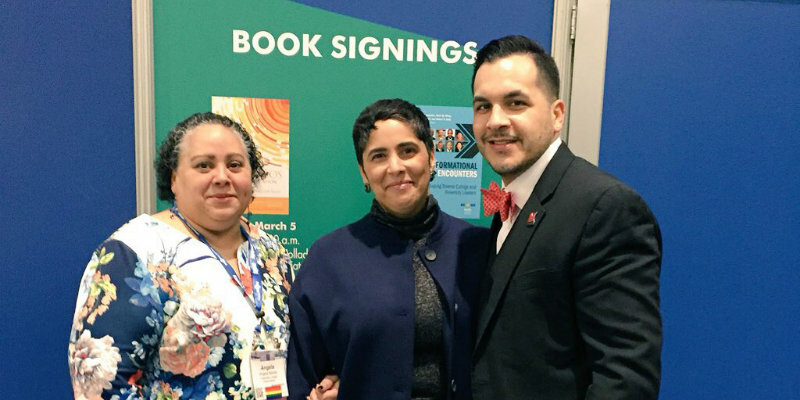 The book also sold out by the second day of the 2018 NASPA Conference. This year marks NASPA's 100th anniversary.